The Avery House was built in 1879, is located on Mountain Ave. in Old Town Fort Collins, and serves as a museum honoring life at the turn of the 20th century. Open for free tours Sat. 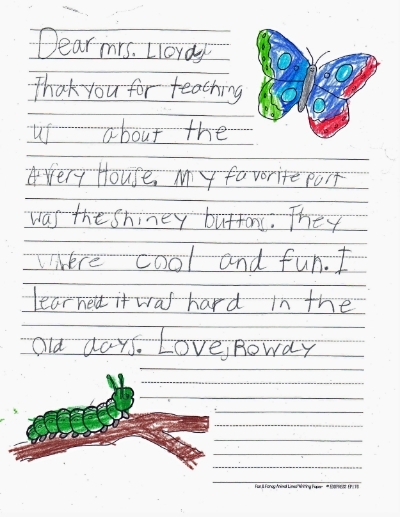 & Sun., 1 - 4 p.m.
Each year, thousands of local second graders tour the Avery House as part of their local-history studies. 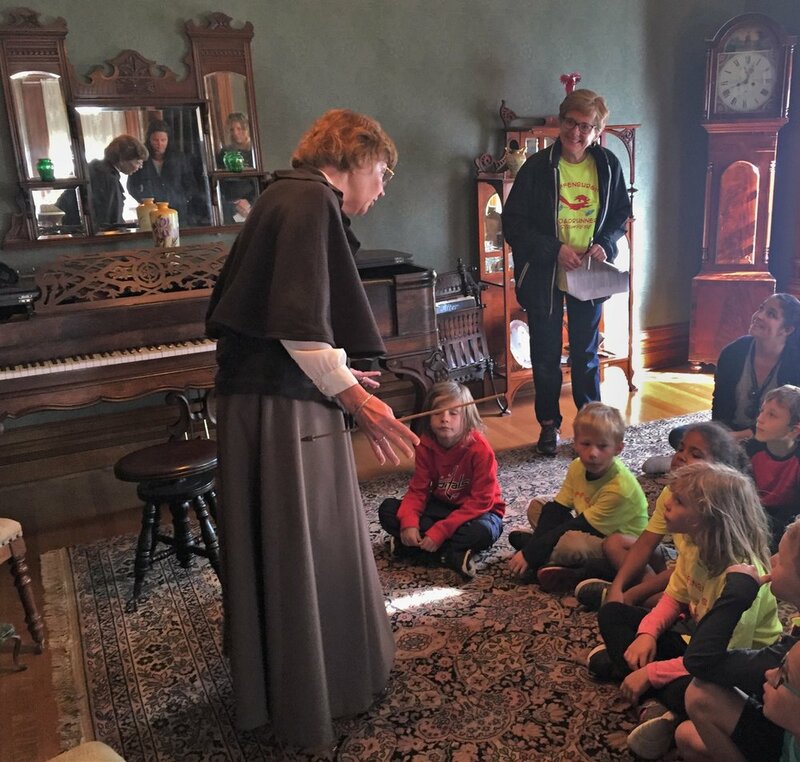 Our volunteer docents love telling the stories of the early 1900's & the Avery Family to the children! To request a tour for a group of 10 or more, please fill out the form below or contact us via email at tours@poudrelandmarks.org or by phone (970) 221-0533. We generally reply within 1 to 3 business days, so please monitor your spam folder. Please allow at least three weeks for a tour to be arranged. Although there is no official fee for group tours, we suggest a donation of $3 per person or $50 total for large groups. Donations help us continue to offer group tours. Thank you! Please tell us your group/school name, approximate # of people attending (min. 10 people), and your preferred dates. Your request has been submitted. Thank you! We generally reply within 1 to 3 business days, so please monitor your spam folder or add poudrelandmarksoffice@gmail.com to your email white list to ensure that you receive our reply.